The Safe States Alliance is a national non-profit 501(c)(3) organization whose mission is to strengthen the practice of injury and violence prevention. Join us today and become a member of a growing community of professionals dedicated to preventing injuries and violence! Safe States Alliance is composed of over 500 hundred injury and violence prevention professionals and students from across the country. Membership is open to all individuals that have an interest in injury and violence prevention. 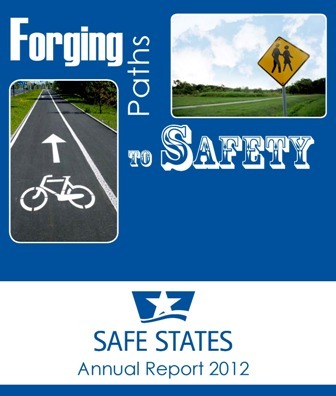 Safe States members work in a variety of public health settings, including federal, state, and local government agencies; hospitals; non-profit organizations; and colleges and universities. Members specialize in a variety of areas, including program coordination, management, data analysis, and public policy.